The Flathead Valley is a place of abundant beauty and opportunities to experience the wonders of Nature, from Glacier Park to downtown Kalispell. 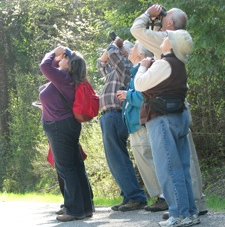 Flathead Audubon’s mission is to help people of all ages make powerful connections to this beautiful place we live in, through learning about birds, nature and conservation. Flathead Audubon’s education program provides educational materials, training opportunities and people knowledgeable about birds, nature and conservation to help you teach about these subjects. We make it fun with the many educational trunks and materials available for your use free of charge. Check out our list of trunks and see what might work in your classroom. 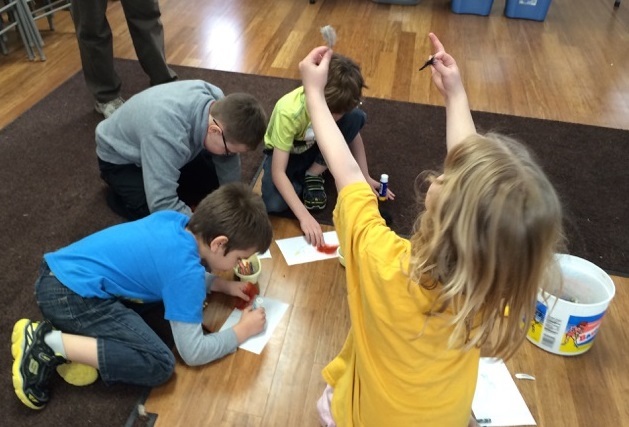 We run programs for public schools and homeschoolers alike. 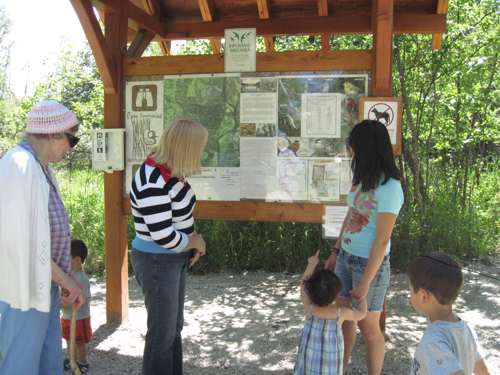 We also offer programs that are family-friendly, to broaden your knowledge of the natural resources in the beautiful valley that we all share. Check in on our event calendar regularly to see what’s coming next. We offer events all over the valley, and all throughout the year. Come on a family snowshoe walk, or celebrate Earth Day or Raptor Day with us. Read about some of our recent events. Doug Tallamy, author of ‘Bringing Nature Home’, has launched a new scientific endeavor at the University of Delaware, to find missing links between specific native plants, specific insects, and specific bird species that eat those insects. Knowing exactly which insects birds are eating can determine how specialized birds are on their insect prey. This is absolutely vital in planning gardens to support birds. And you can join the research by providing pictures of birds eating arthropods.